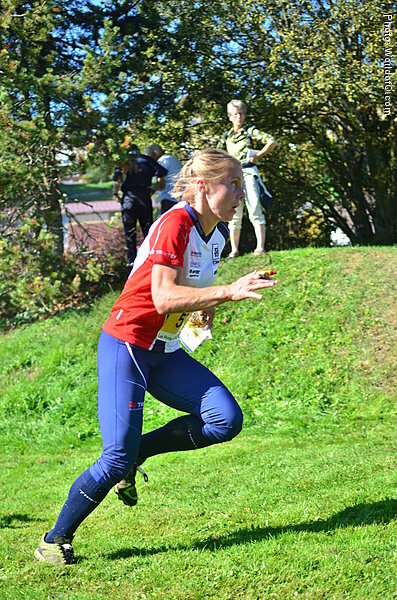 After living 13 years in Borlänge, Sweden, she moved to Halden, Norway in the beginning of 2013 to work as a head coach in Halden SK. 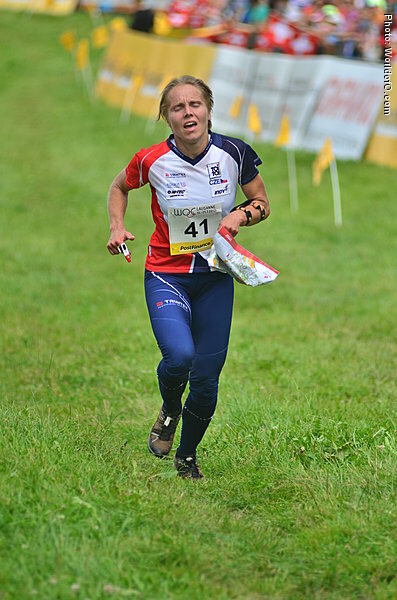 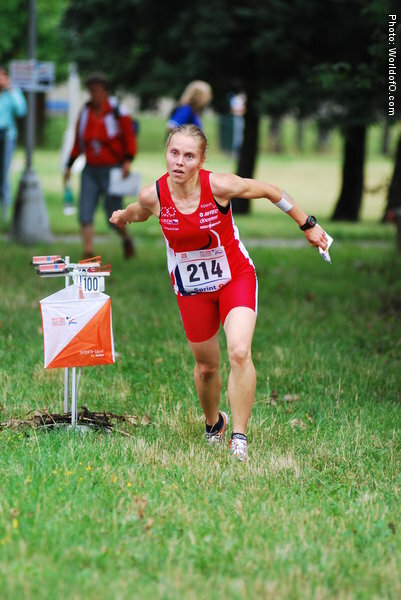 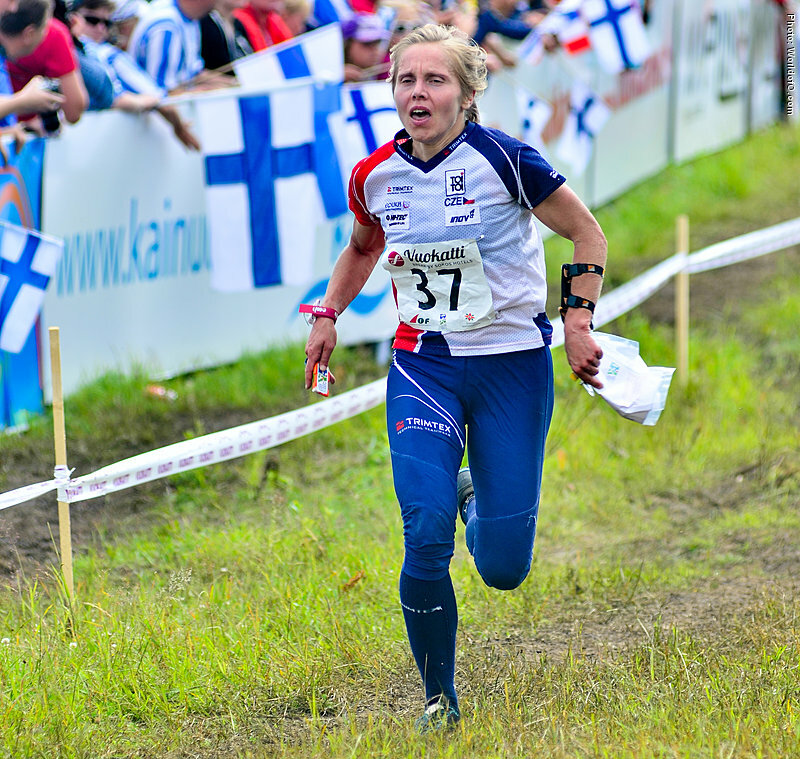 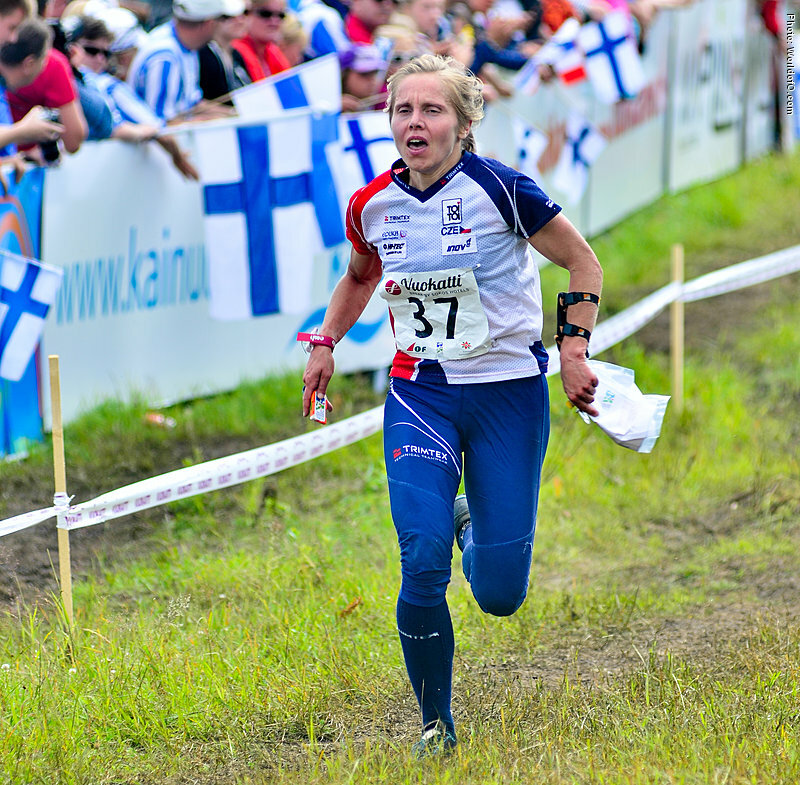 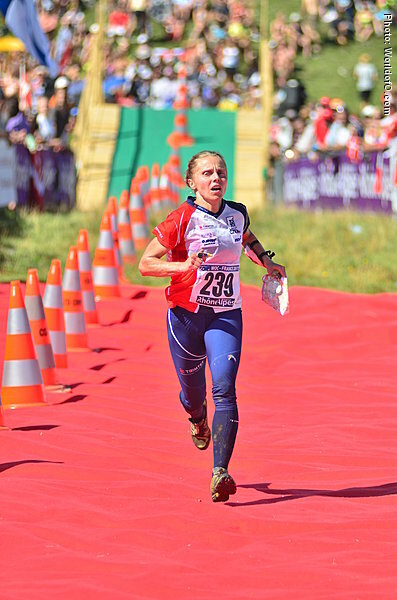 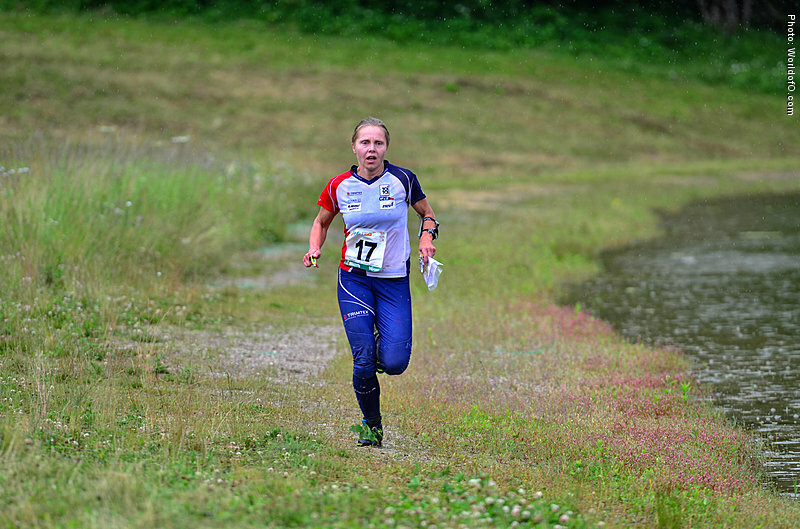 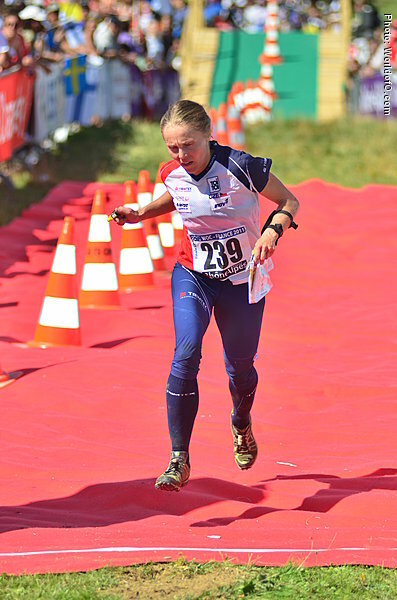 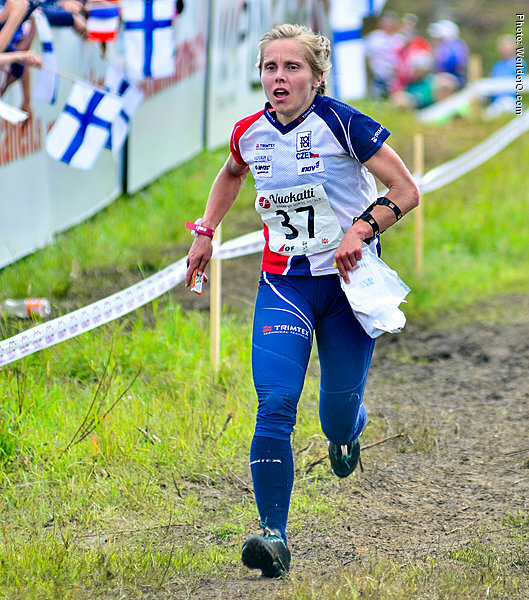 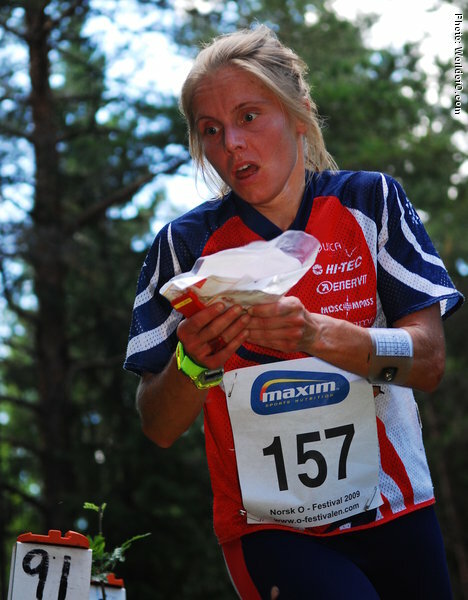 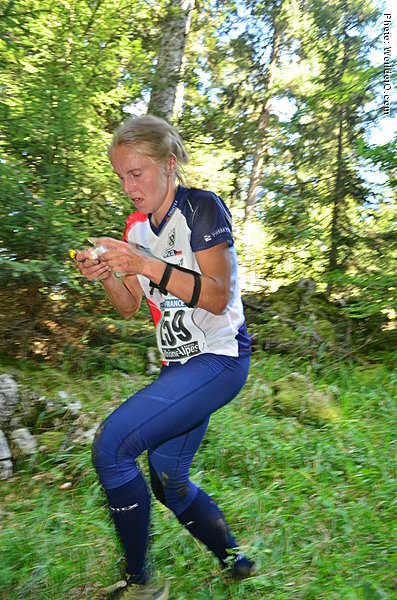 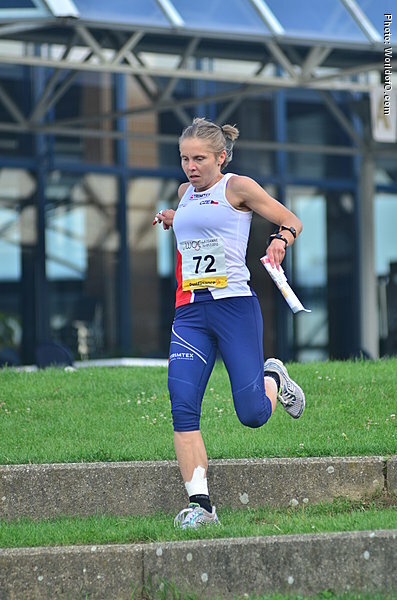 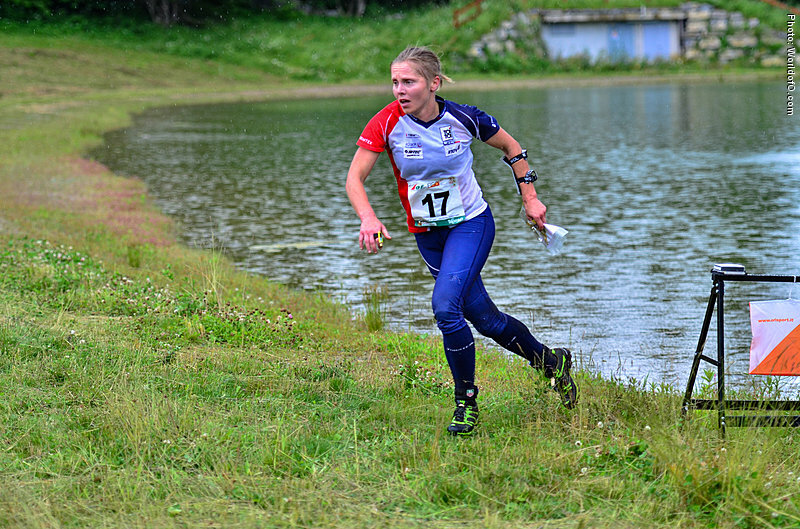 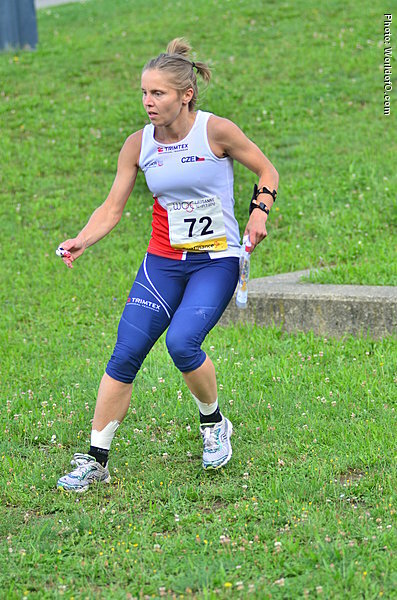 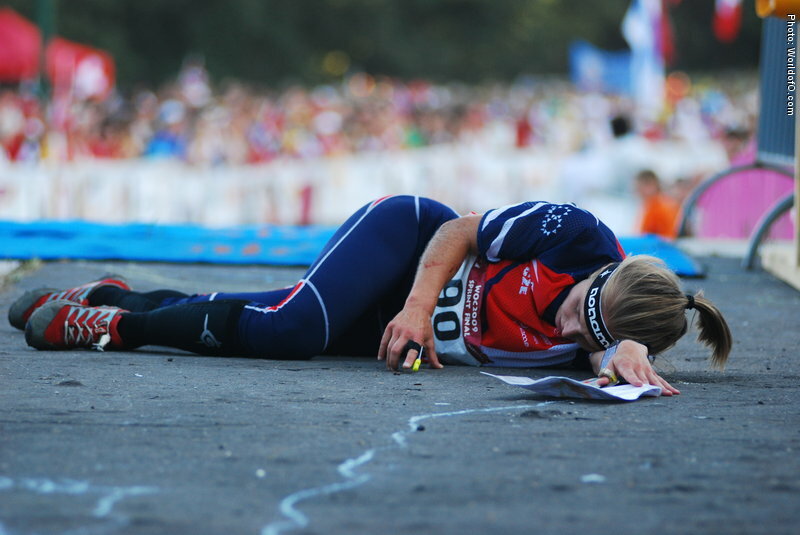 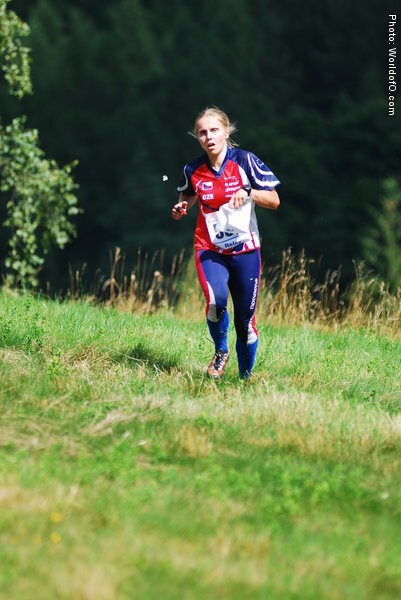 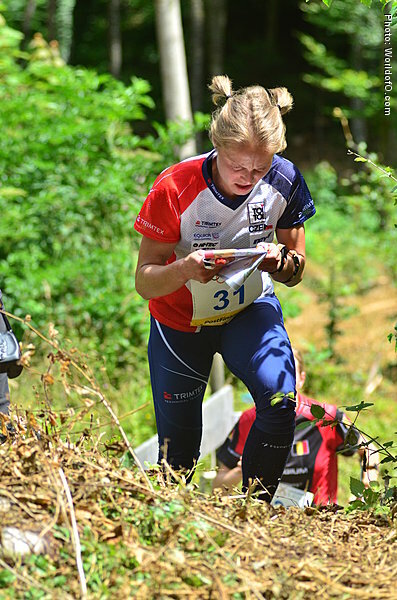 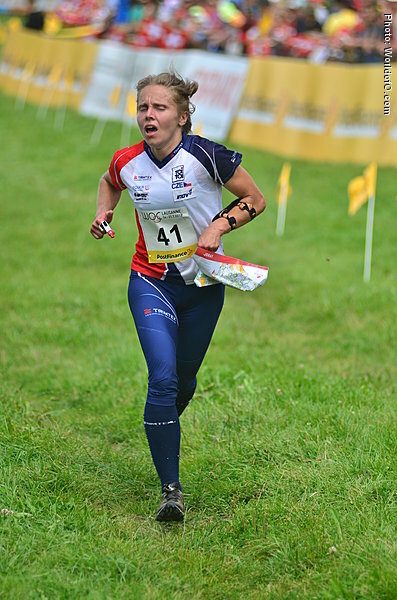 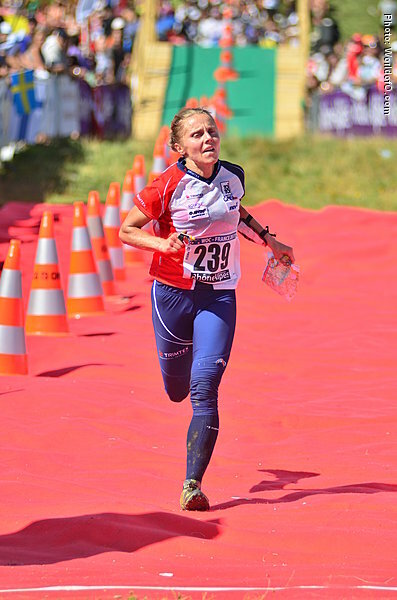 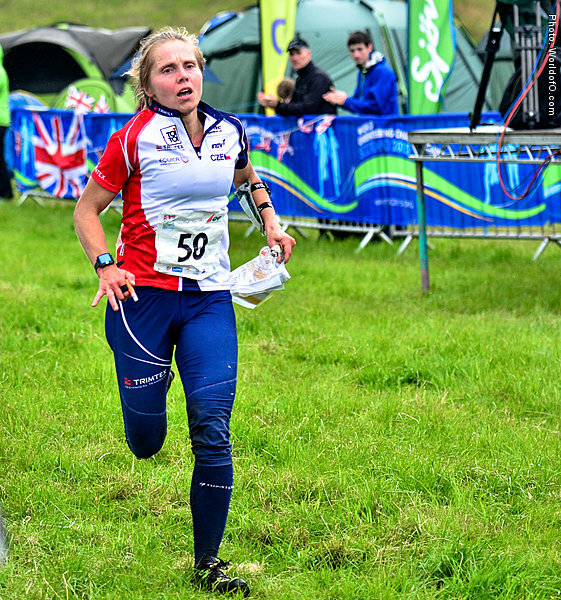 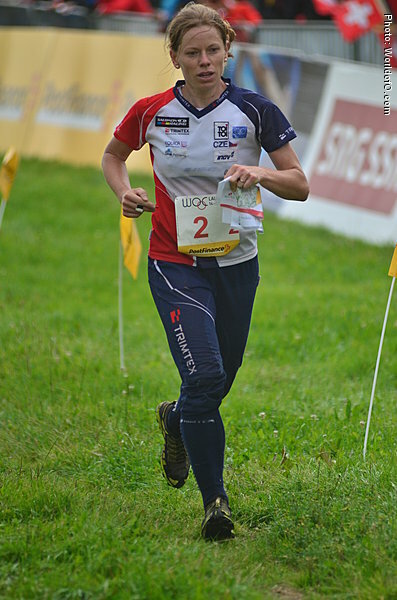 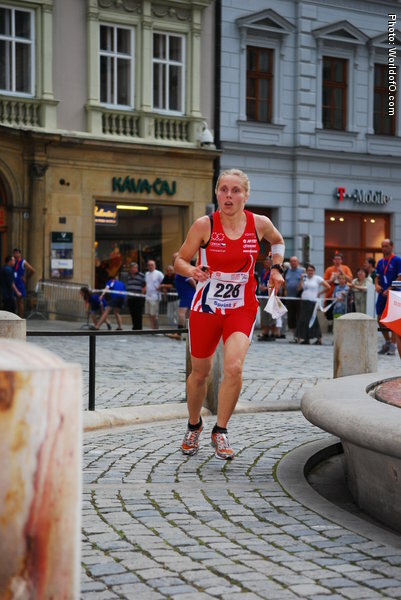 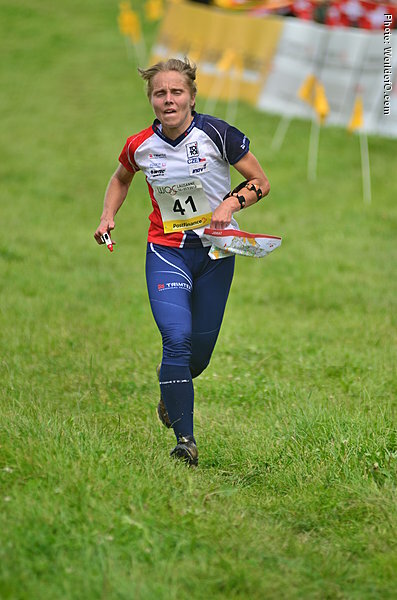 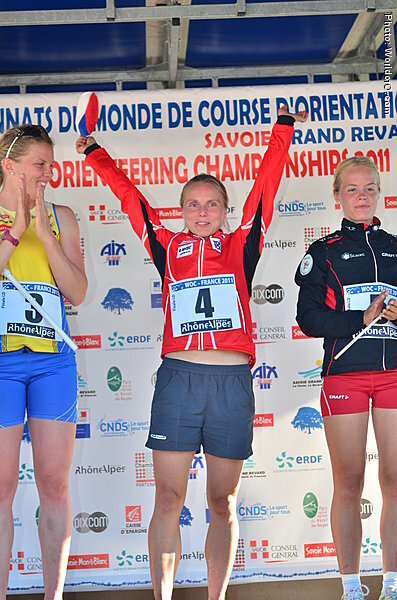 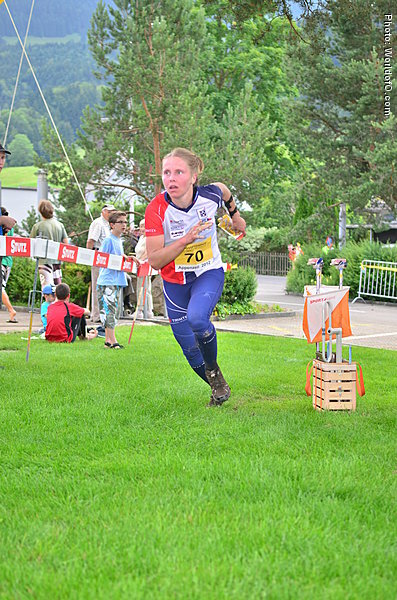 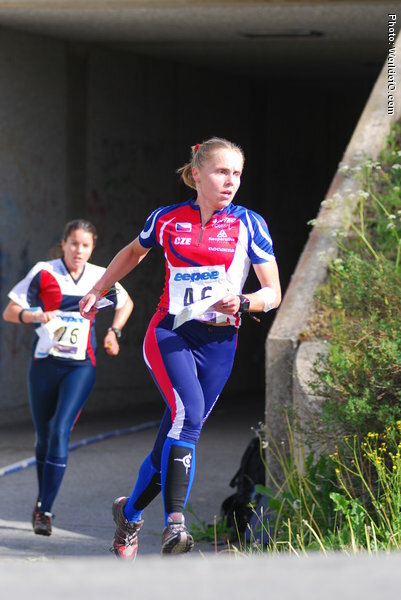 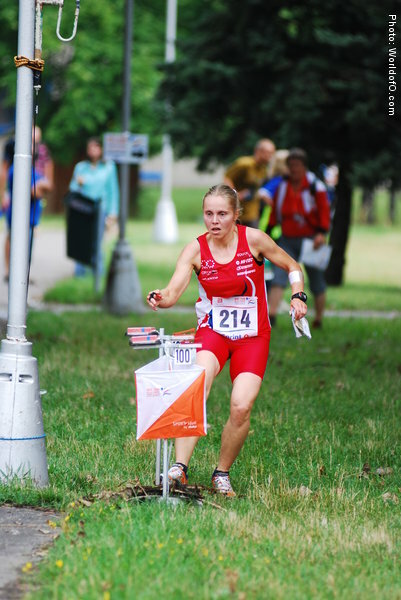 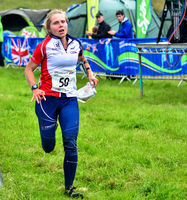 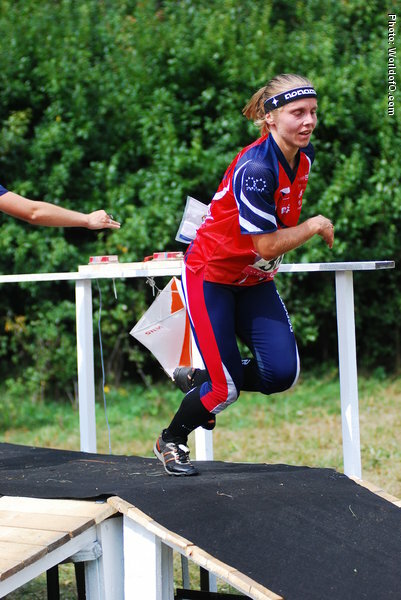 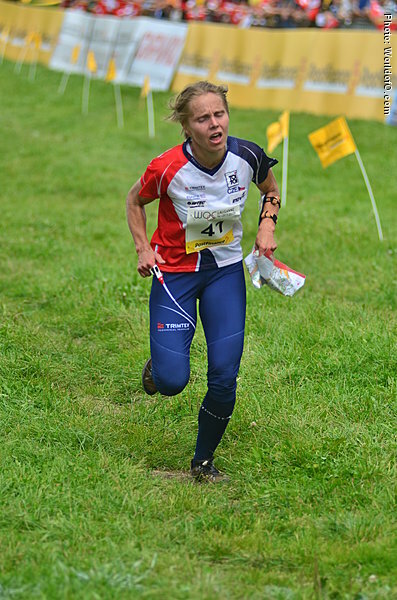 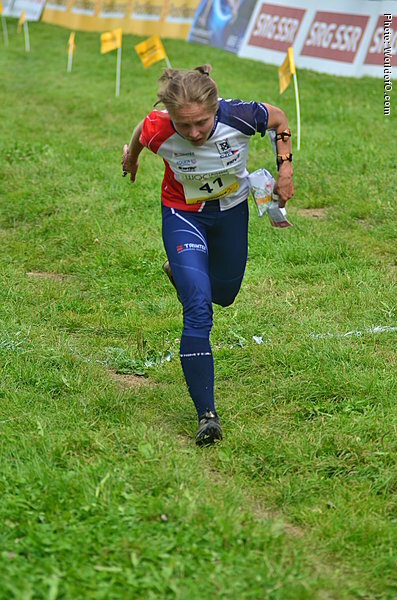 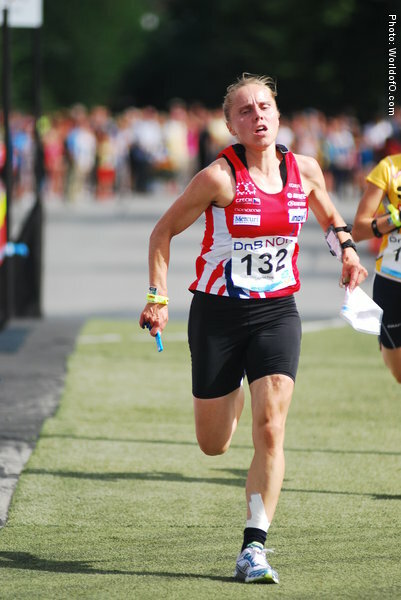 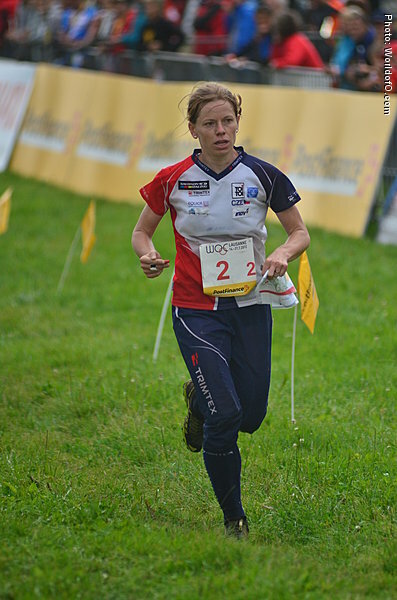 She has a silver medal from the relay at WOC 2011 in France and her best individual WOC result is 4th place from the same championship. 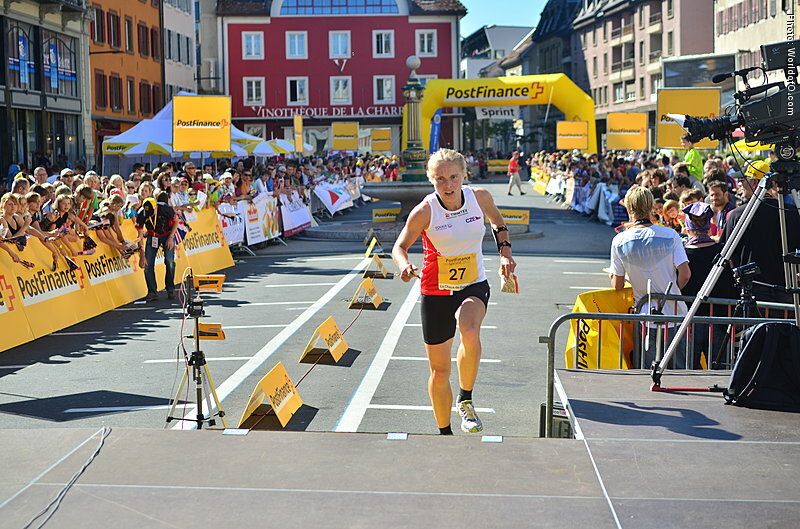 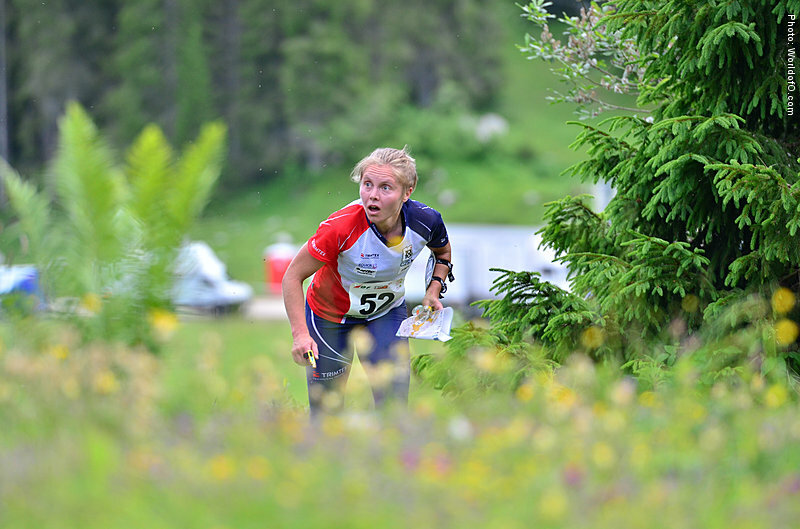 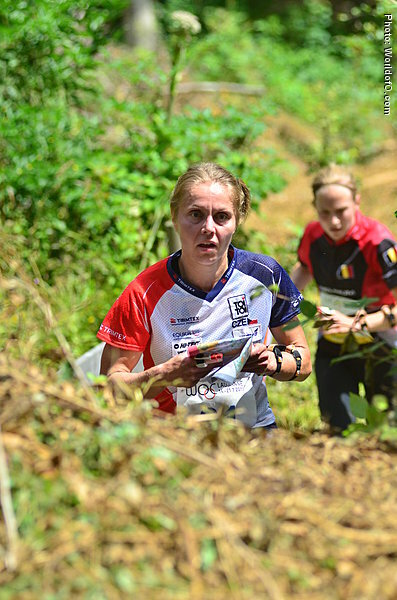 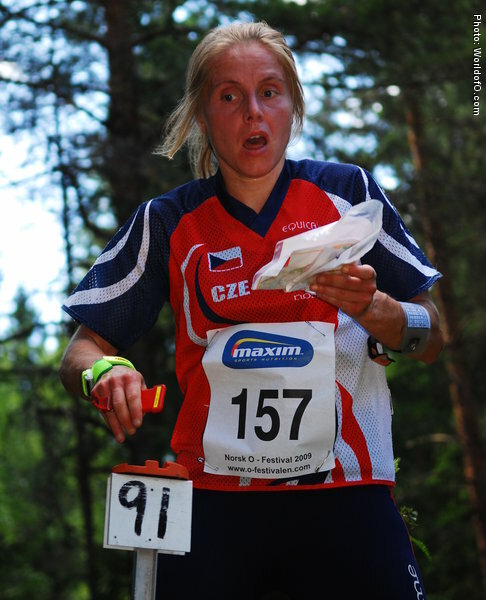 Eva has run all WOC since 1999, except of WOC 2003 and 2004 when she was focusing on adventure racing. 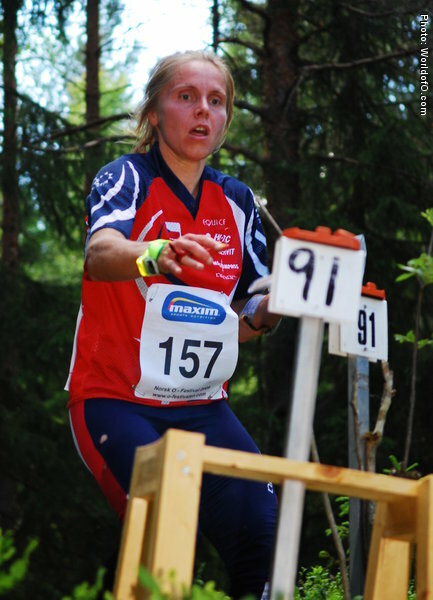 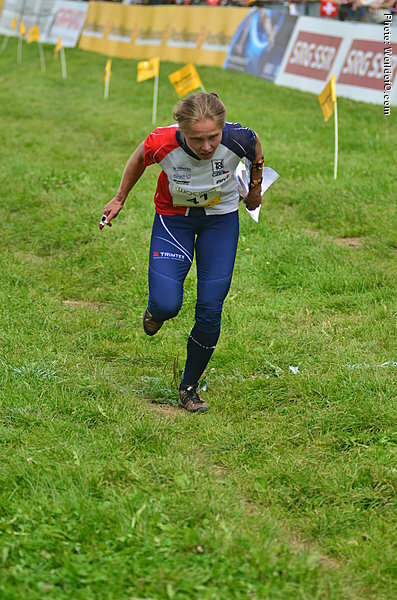 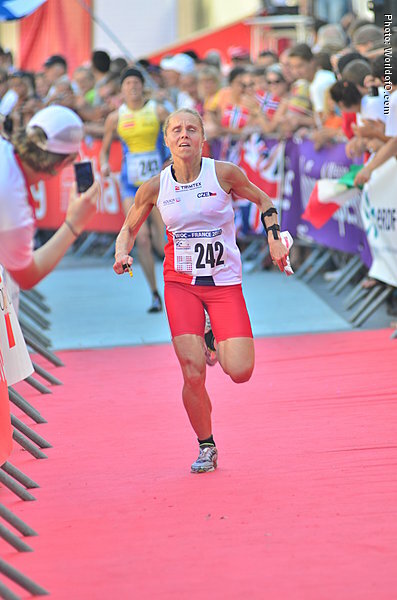 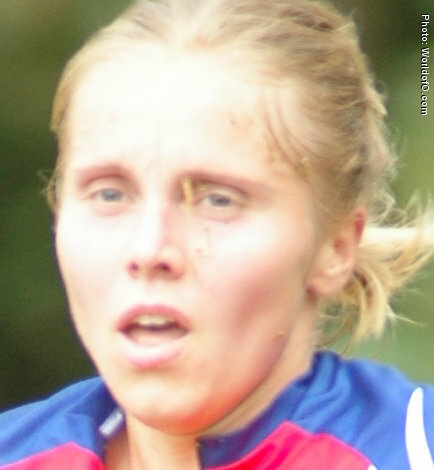 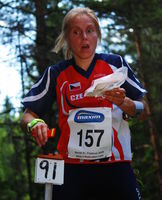 She was on Domnarvets winning team at Venla 2008 and 2011 and Tiomila 2000 and 2005. 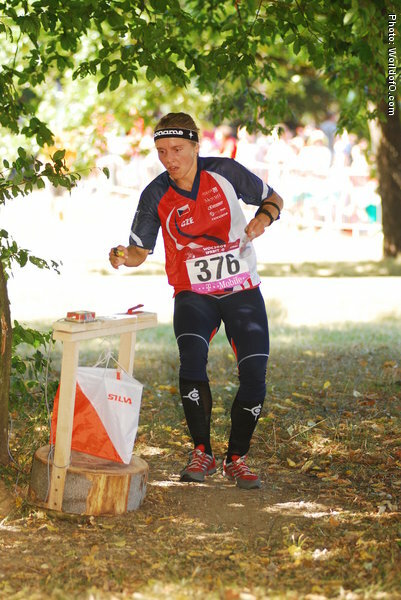 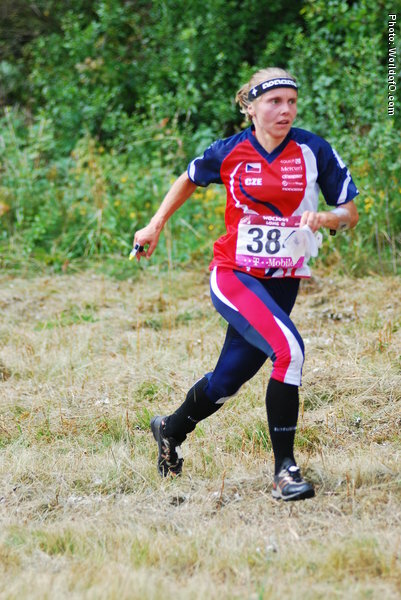 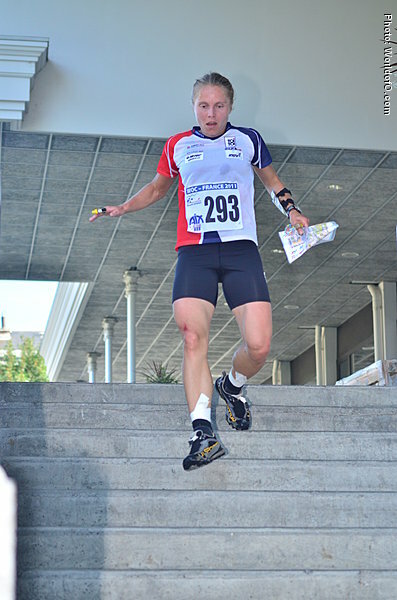 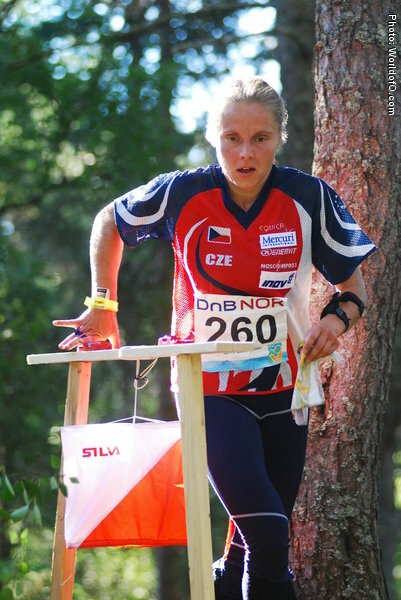 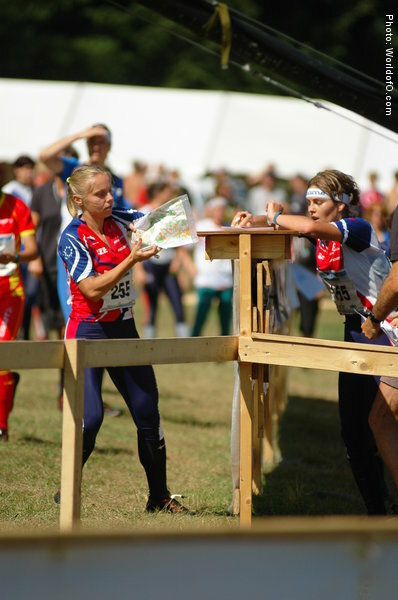 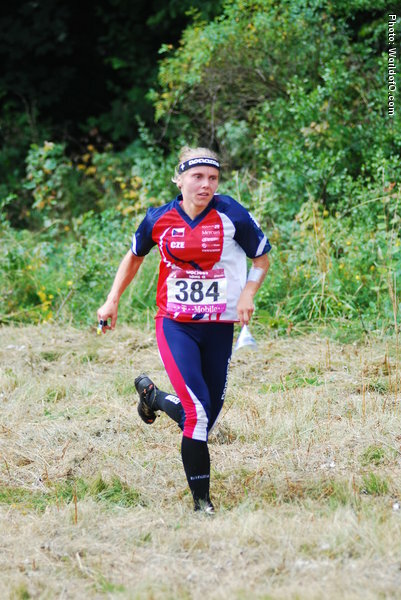 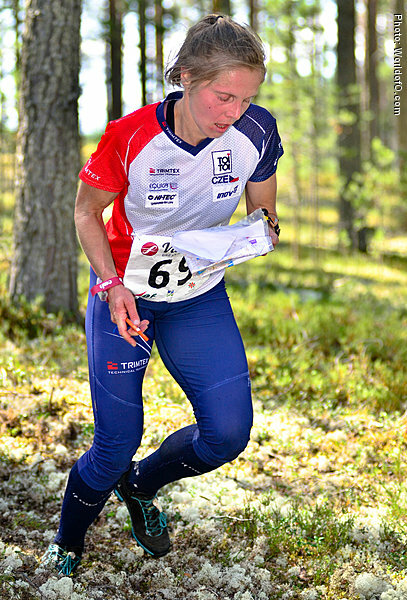 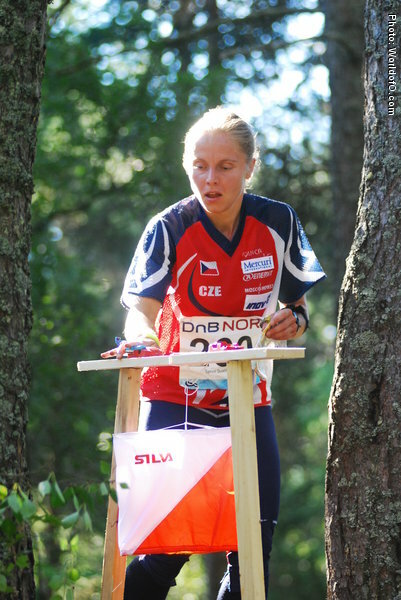 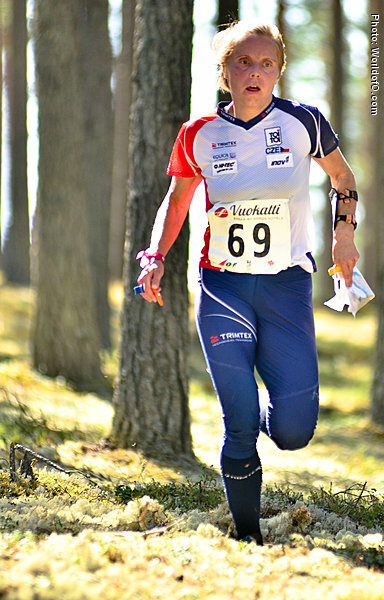 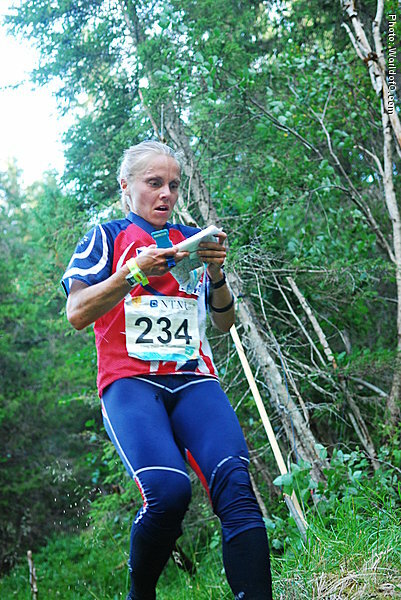 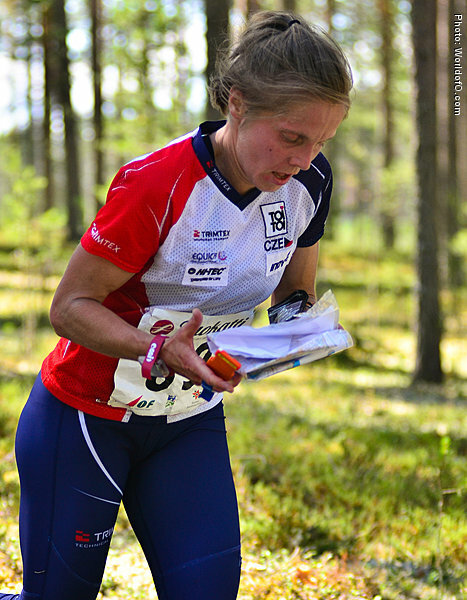 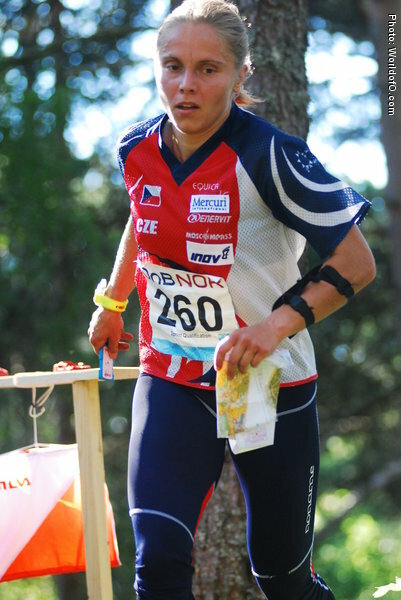 Orienteering trainer of the year in Sweden in 2009. Made headlines in 2011 by being the elite athletes representant in opposing a new suggested World Championships program. 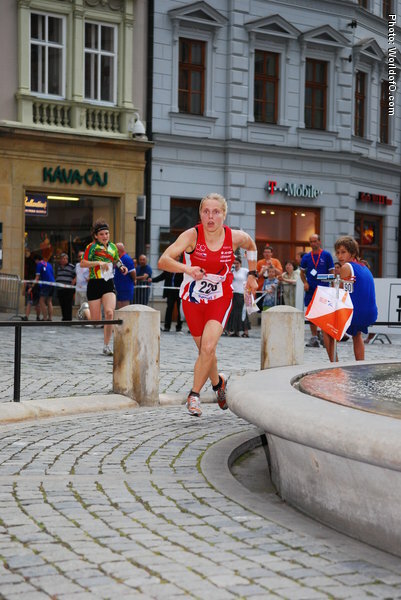 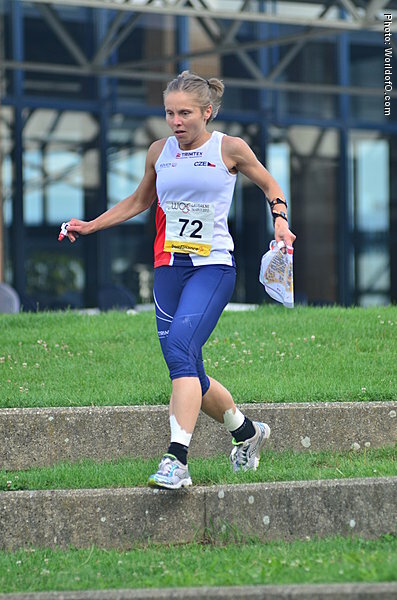 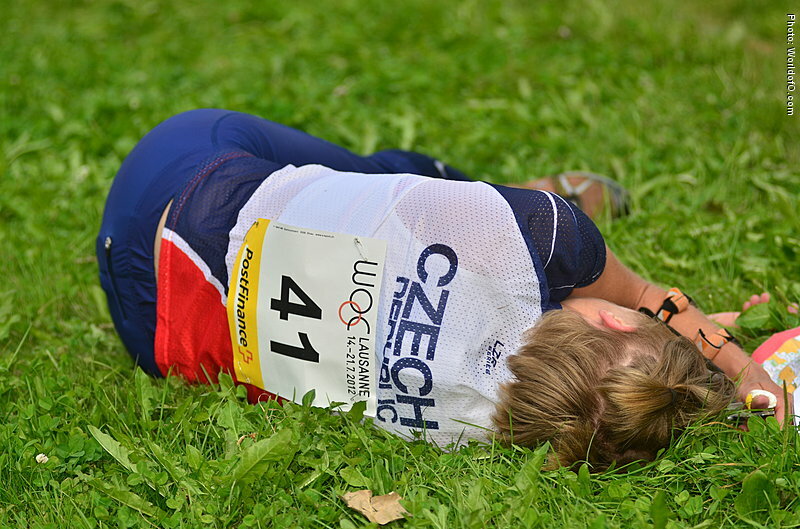 Course setter and one of the main organizers of European Championships in 2012. 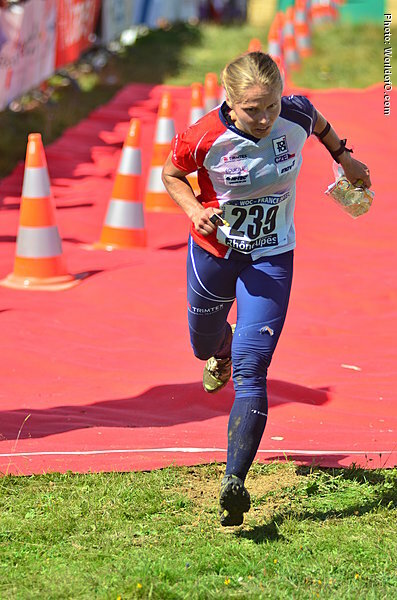 Eva Jureníková (9 times) Eva Juřeníková (129 times) Eva Jurenikova (956 times) .